Product Warranties, Insurance and More: Are These Extras Really Worth the Cost? You’ve done your research, stuck to a budget and made it to the register without picking up any extras. Then, it hits you: the upsell for an extended warranty. When you’re pitched extended warranties, insurance and extra insurance, there’s no universal rule on whether you should buy in or move on. Though pricey protection plans usually aren’t worth the cost, you never know if your manufacturer warranty will be void or fall short of your needs when something goes wrong. Here’s what to consider when you’re thinking about paying for insurance for appliances, your TV or something else. Despite the urgent upsell at the checkout stand, products like appliances typically don’t break in the two to three years they’re covered by extended warranties. If your new appliance does have an issue, though, Consumer Reports found that, on average, repairs cost only a little more than extra warranties — a median difference of just $16 in 2016. Moreover, manufacturers are already likely to cover known issues in the product and will work with customers for discounted parts and repairs. 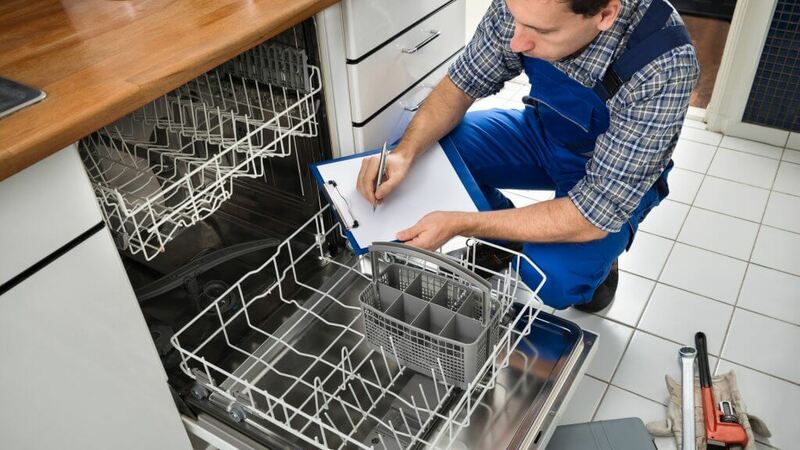 Even if an appliance breaks just outside of the standard warranty period, chances are the manufacturer will help you out. This sort of built-in coverage makes extended warranties a hard sell. About 30 percent of American smartphones end up with cracked screens, reported Digital Trends. That figure doesn’t account for dips in the pool or bad hardware. Seems like a smartphone protection plan is a no-brainer, right? Not exactly. 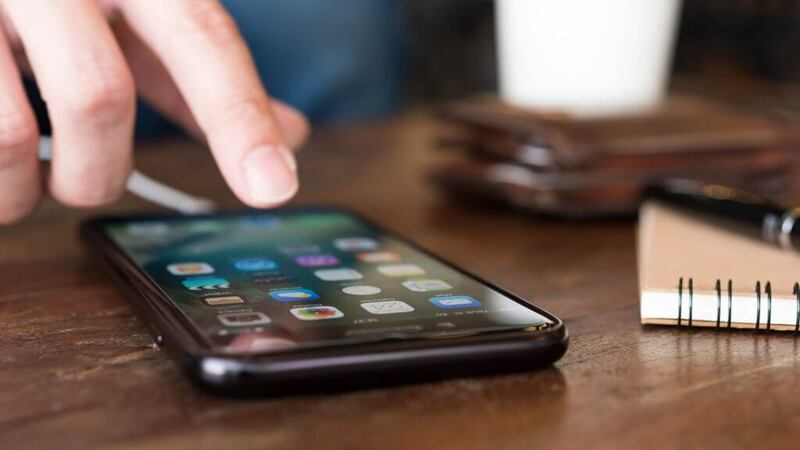 Though a protection plan can cost $10 or more each month, plus a deductible, only 15 percent of smartphone users actually get a new phone when their device takes a tumble, according to Consumer Reports. Even if you are protected, your little accident — say, a spilled drink at the bar — might not be covered under your protection plan. Considering the average selling price of a smartphone was about $276 in 2015, according to Statista, dropping a few dollars a month to keep your phone insured doesn’t seem worth it. A lot of phone users end up swapping out devices for the latest models every year and selling their old gadgets at rock-bottom prices on eBay, too. So, you’re better off setting up a small direct deposit each month to fund your next phone purchase. 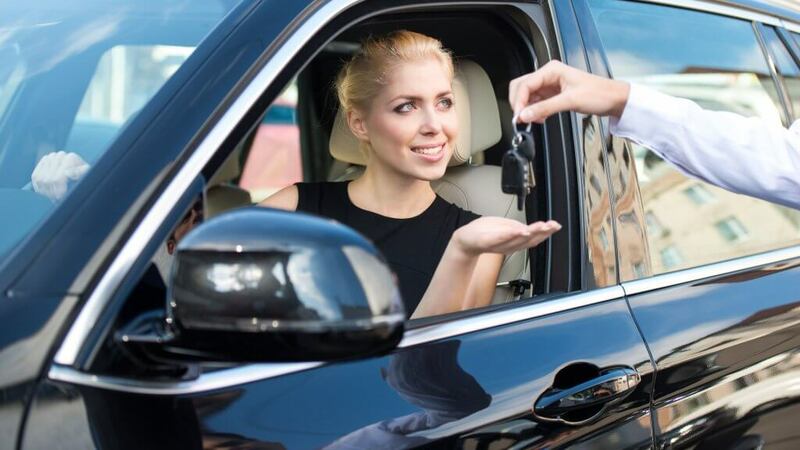 Just when you thought you had all those car rental fees squared away, the extra insurance pitch throws you a curveball. And at costs of up to $30 per day, according to Consumer Reports, you could be looking at high added costs. When it comes to car rental insurance, though, you might already be covered. Depending on your policy, your existing auto insurance might cover rentals. On top of that, if you paid for the rental with a credit card from a major issuer, your card could provide some form of rental insurance. If you don’t have car insurance or a credit card covering you, purchasing a collision damage waiver is a responsible choice. Bottom line: Before paying up, make sure you’re not already covered. Like phones, laptops have fairly low breakage rates. A 2014 report by Consumer Reports found that repair rates among laptops fell to 24 percent, down from 36 percent in 2010. If you’ve picked up on anything, it’s that an extended warranty isn’t a necessity. But one reason they’re pushed so hard on consumers is because salespeople are pressured to sell warranties because they’re profitable for stores. Still, an extended warranty isn’t necessarily a bad pickup for home computers, especially if you’re not tech savvy. 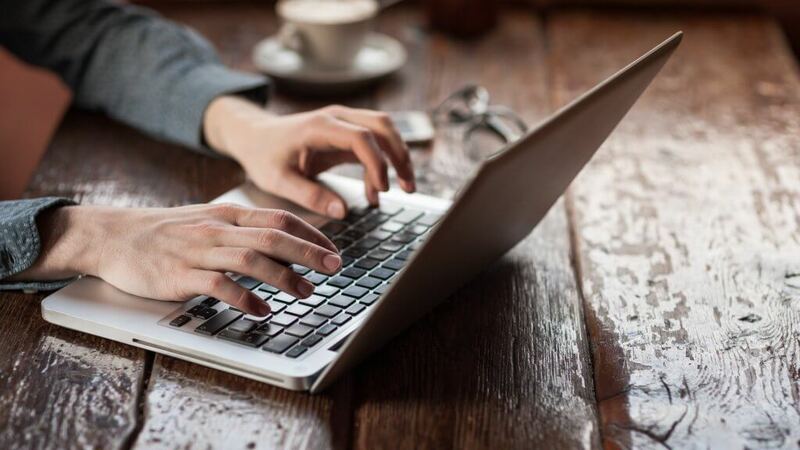 Extended warranties, like AppleCare, can offer technical support online and by phone, plus hardware coverage for your battery, power adapter and other parts. Keep in mind, however, water damage, accidents and other “external” causes aren’t protected under this plan. Consider your luck with computers before opting into this type of plan. Your TV isn’t as fragile as you think. Consumer Reports found in 2014 that the repair rate for LCD TVs is 7 percent, an improvement from the 2010 rate of 15 percent. Manufacturing defects and faulty parts typically reveal themselves within the first 30 days of a purchase and the majority of other tech hiccups occur within the first year of TV ownership, which should put you safely within the manufacturer’s standard warranty, reported CNET. Rather than jumping on the service plan or extended warranty offered in stores — which often don’t cover common problems like dead pixels — focus on the manufacturer’s warranty and the store’s return policy. At the end of the day, TV prices are dropping and covering repairs as they pop up tends to be a more cost-effective solution than buying warranties and insurance on every big purchase you make. Buying a plane ticket is a little scary. You’ve spent your holiday bonus, but if a snowstorm or a broken leg keeps you from getting to the airport, you’re plain out of luck. 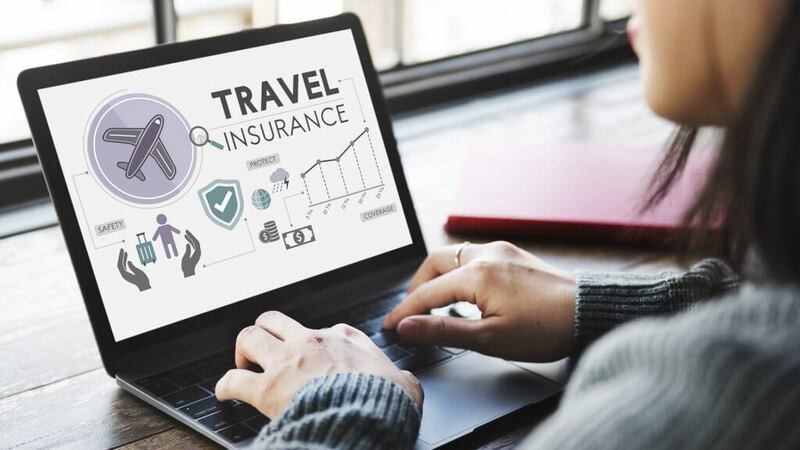 Travel insurance covers you against these types of debacles — and the cost could be worth the peace of mind. If your ticket was a big investment for you, protection is mostly a smart idea. Like extra insurance on a car rental, though, many major credit card issuers already protect your purchase. If that’s the case, there’s no need to buy what you’ve already paid for as a card member. Otherwise, travel insurance is likely the only way to get your money back when the unexpected rears its ugly head. If catastrophe strikes, just make sure that you keep proof of your ticket purchase, that you didn’t use it and haven’t been reimbursed for it. You’ll need that information if you want to cash your refund in for a holiday staycation. Get savvy about shopping with these essential tips. GOBankingRates > Saving Money > Shopping > Product Warranties, Insurance and More: Are These Extras Really Worth the Cost?